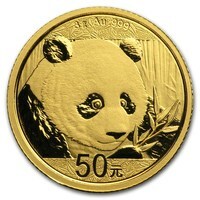 The China Gold Coins are a favorite amongst customers on the Gold market. They are considered some of the finest coins ever produced. 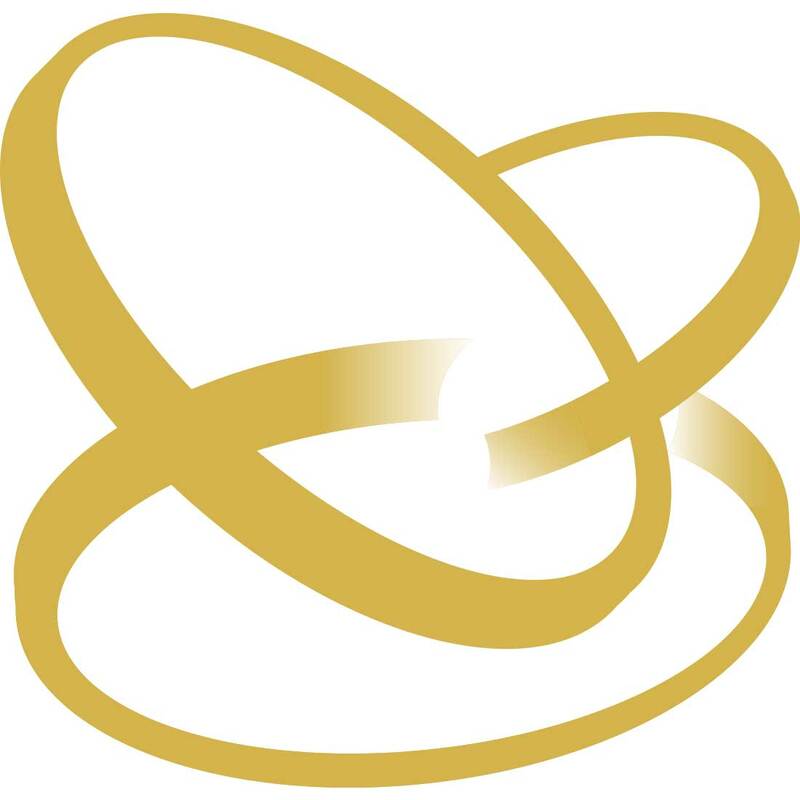 Their designs are extremely unique, and what makes them one of a kind is that they change their design every year, making them excellent coins for collectibles. The Gold Panda Coin is one of the most popular designs. 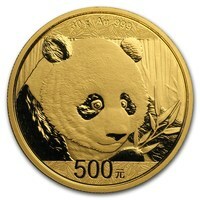 It is considered notable, especially because of its one of a kind Panda design. These coins were originally launched in 1 oz size, as well as in smaller sizes, like ½ oz, ¼ oz, and 1/10 oz. In 1983, more sizes were introduced, like 1/20 oz. 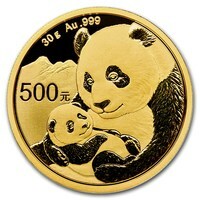 This made the Chinese Gold Panda coin much more accessible to the general public. They also became more accessible to those only starting out in the coin industry and to those on a modest budget. In 2016, the People's Republic of China started to use the metric system, to be suitable for the international coin market, which is growing rapidly.